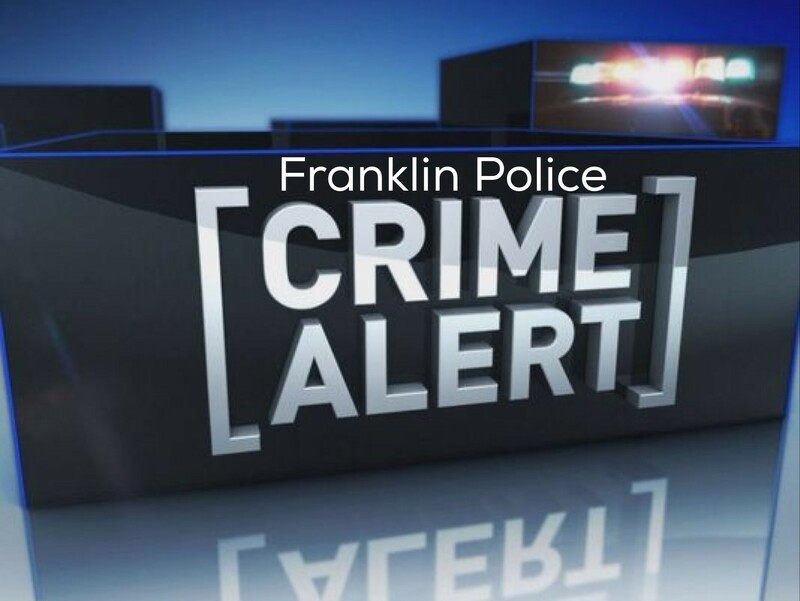 Franklin Police are investigating an unprecedented number of auto burglaries that occurred in two gated apartment communities early this morning. At 4:00 am, officers responded to 201 Gillespie Drive – The Farms at Cool Springs, for a suspicious subject call. A resident there reported that a man dressed in a jacket and hoodie was crawling around vehicles in the apartment parking lot. Responding officers did not locate the suspect, but quickly discovered what he had been up to. More than 15 unlocked vehicles were burglarized at the complex and neighboring complex, Ashton Brook, located at 100 Gillespie Drive. A 2014 charcoal grey 4-door Ford Fusion with the license plate V3559X was stolen from Ashton Brook. It was determined that the owner had left the keys in the vehicle overnight, and left the doors unlocked. Officers reported that the suspect took anything of value that the vehicle owners left inside of their unlocked cars. Evidence at the scene indicates that the suspect tried the door handles of several locked vehicles, but simply moved after finding the doors to those vehicles locked. Both apartment complexes are gated, but gates are usually ineffective at keeping many criminals out, and often provide residents with a false sense of security. Criminals know that most gated communities can be accessed by tailgating behind an authorized vehicle, or by simply walking around the gate or fence. Franklin Police urge residents to always lock their car doors, and remove valuables from parked vehicles. Doing these two things greatly reduces your risk of becoming a victim. Franklin Police and Crime Stoppers are offering a reward of up to $1,000 for information, with an anonymous call to Crime Stoppers: (615) 794-4000. eTips can be submitted here.